Calling all Researchers and health and social care professionals. Are you bored with poster presentations? 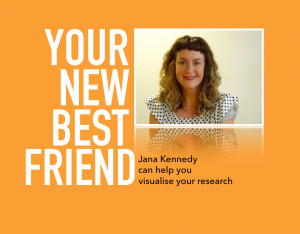 do you want to tell colleagues, patients and the public about your research in a more engaging and exciting way? 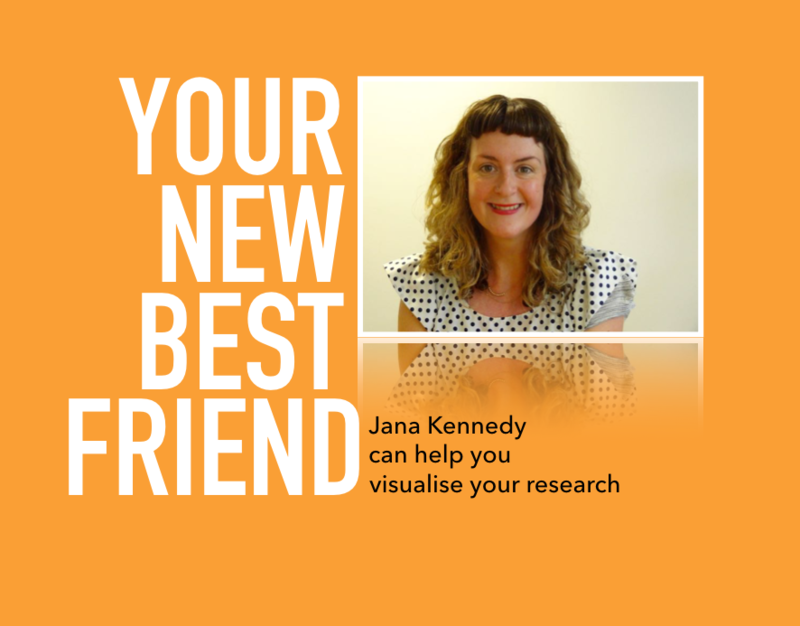 then come and join Jana Kennedy to learn how to tell textile stories. Textiles have been used to communicate for hundreds of years, most notably the Bayeux tapestry depicting the Norman invasion of England in 1066!! Textiles are colourful and tactile and engaging in away that plain old posters aren’t. Working with Jana will give you the confidence to explore your creativity and tell your story in a more unique and compelling manner. No sewing skills needed for this workshop just lots of enthusiasm and a desire to communicate what you do. This will be a fun day working together with textile artist and creative facilitator, Jana Kennedy, learning new skills, and finding creative ways to share research. Places are £90+ vat to attend and places are limited, please contact Leanne on leanne.gregory@researchnorthwest.nhs.uk to book!